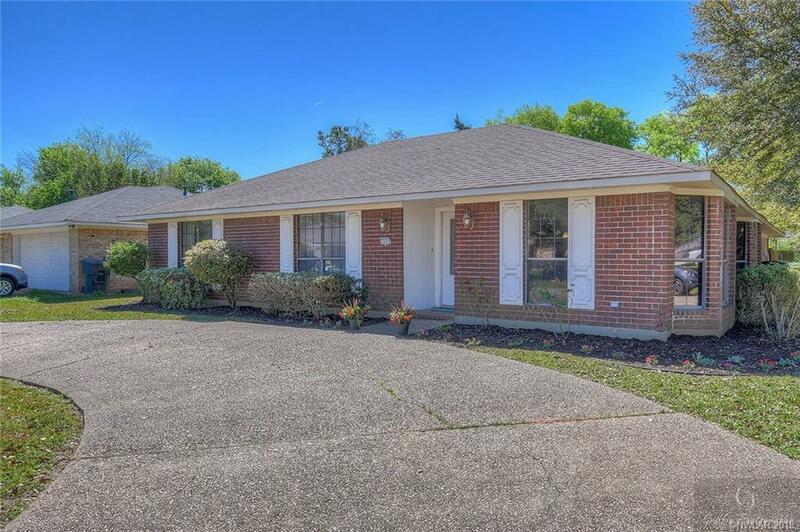 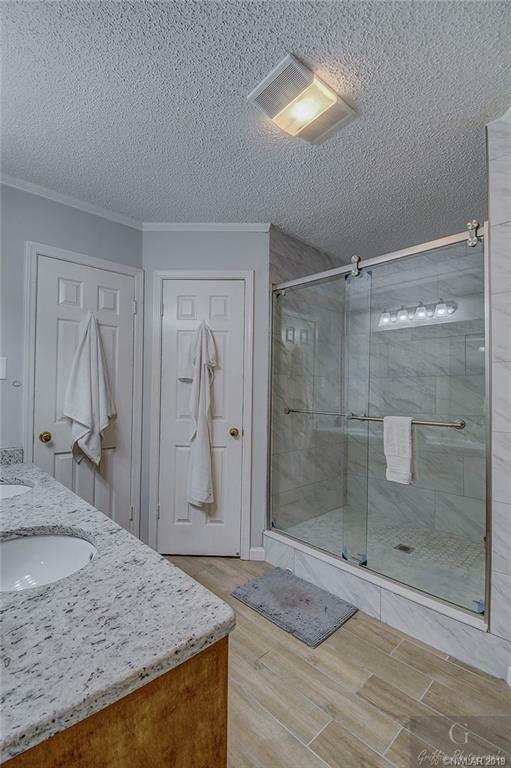 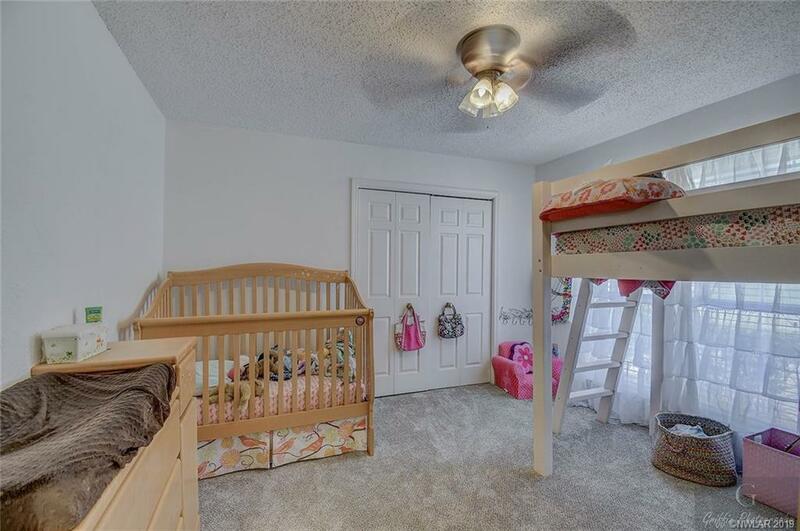 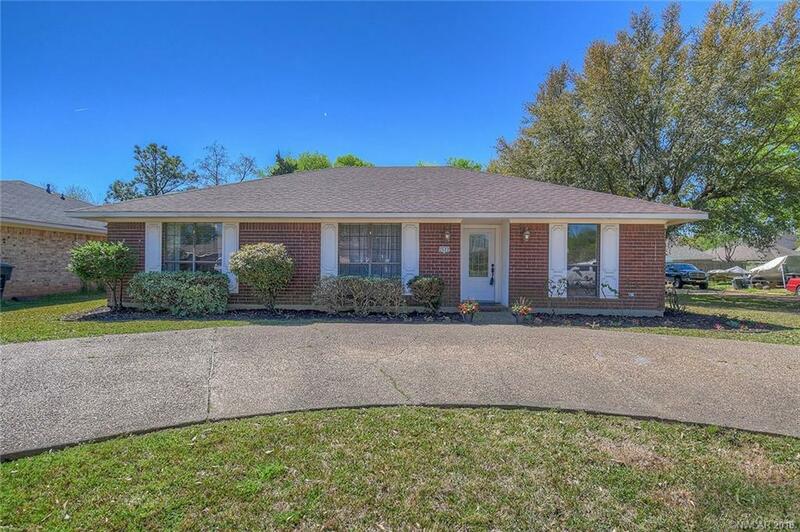 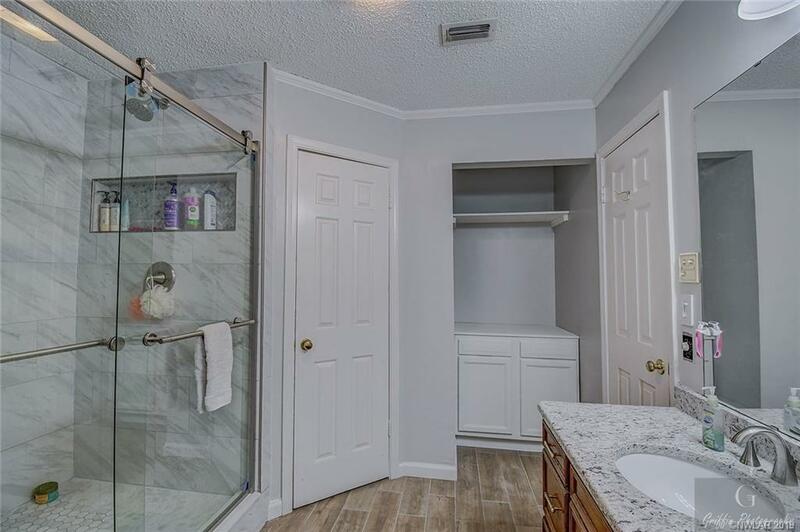 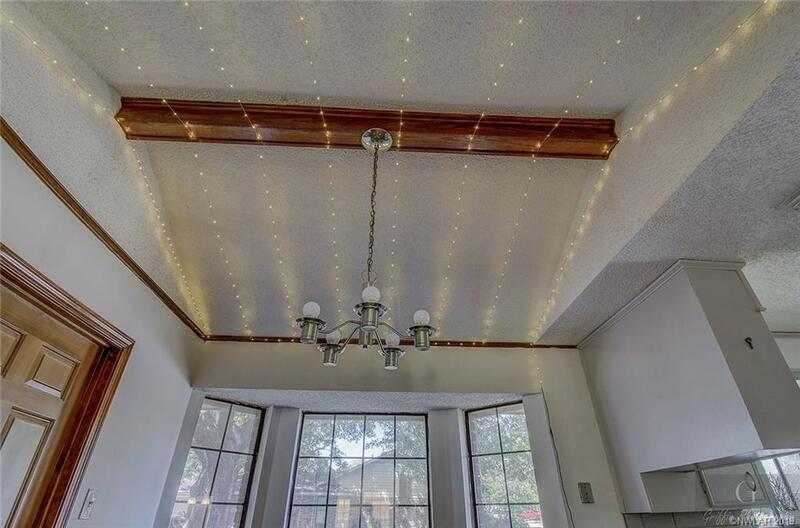 2600 Palmetto Drive, Bossier City, LA.| MLS# 243274 | Tahira Abdul Rahman | Tahira & Associates Realty, Inc | 318-840-4916 | Shreveport, Bossier City, Northwest Louisiana Homes and Commercial Properties for sale. 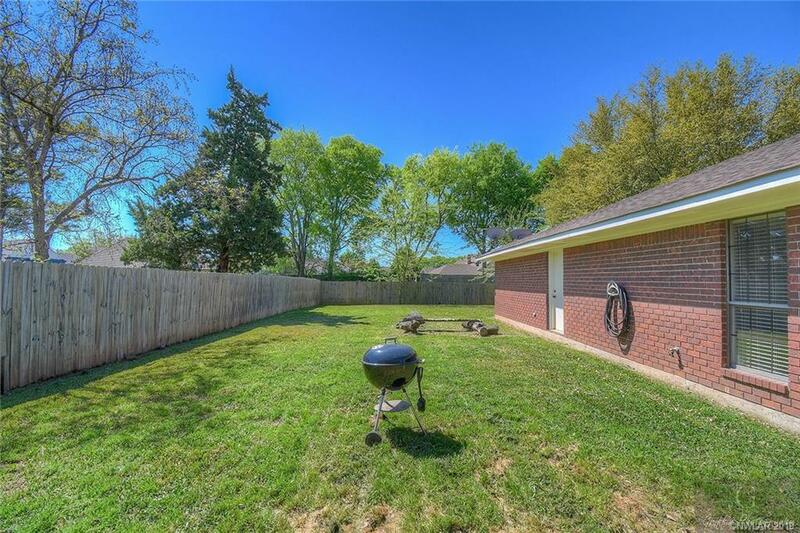 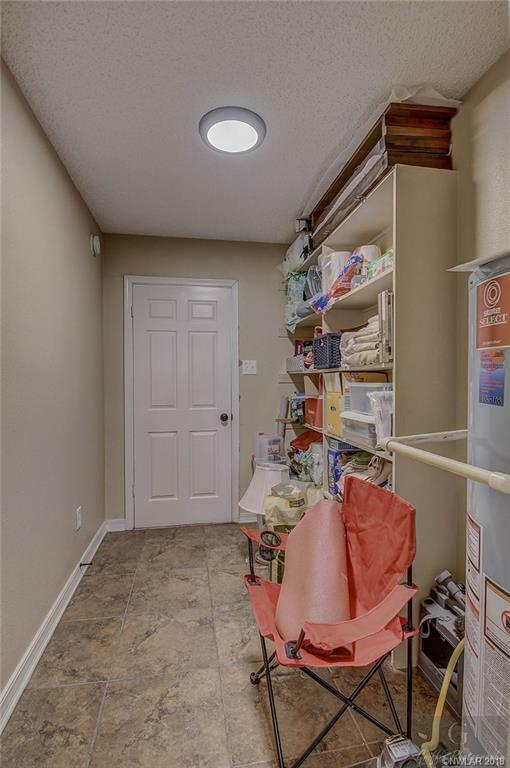 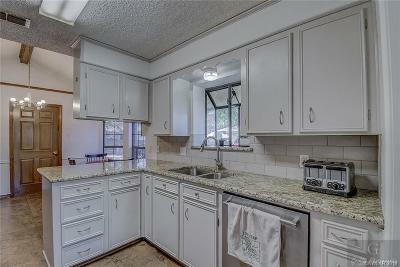 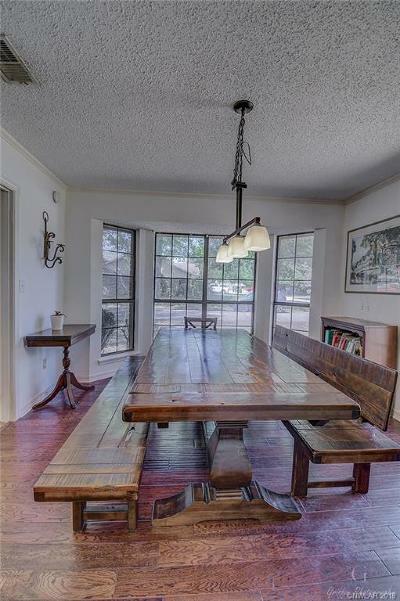 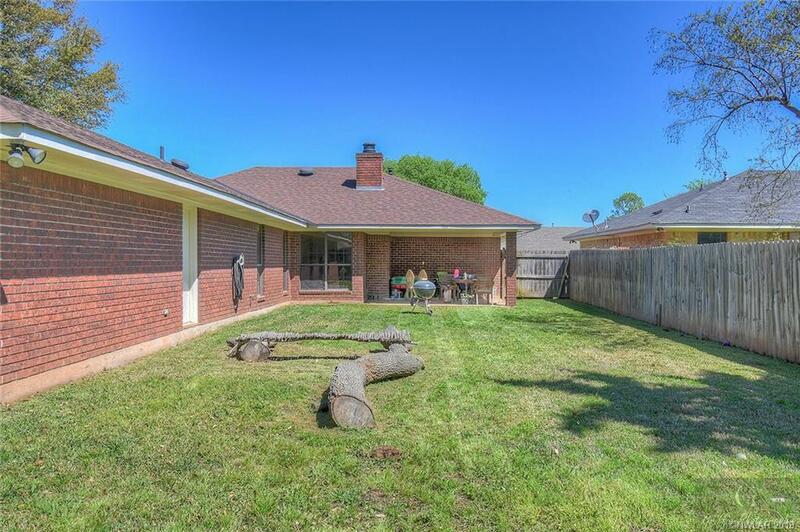 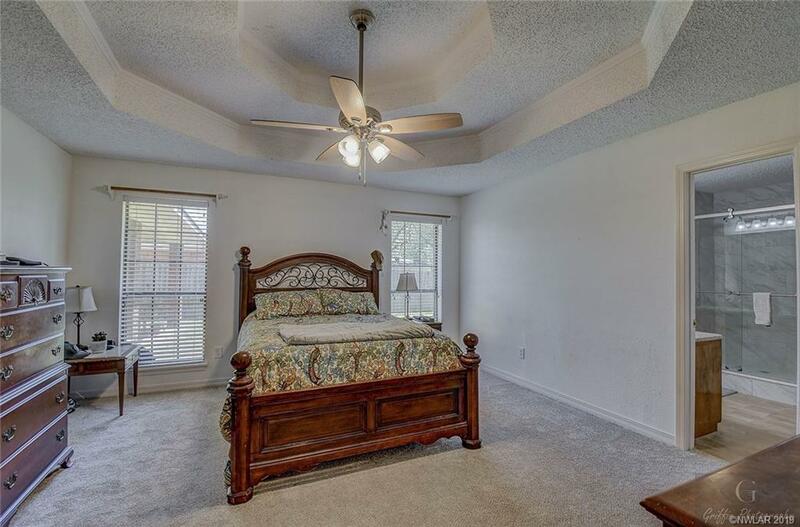 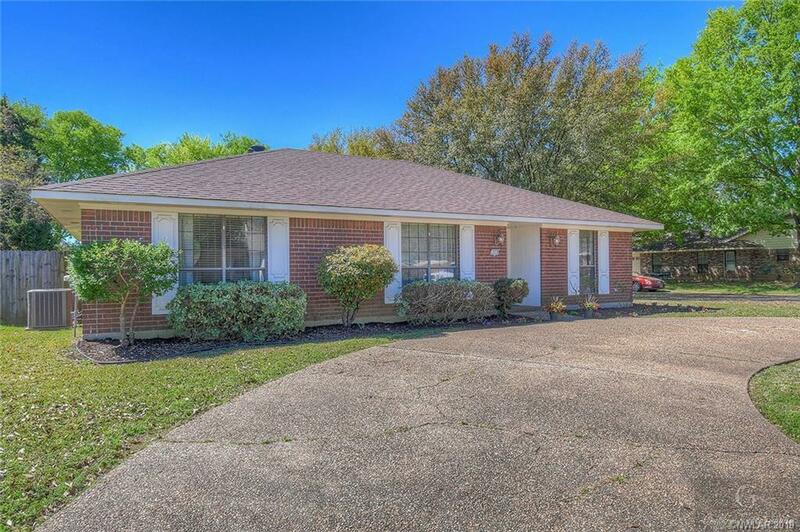 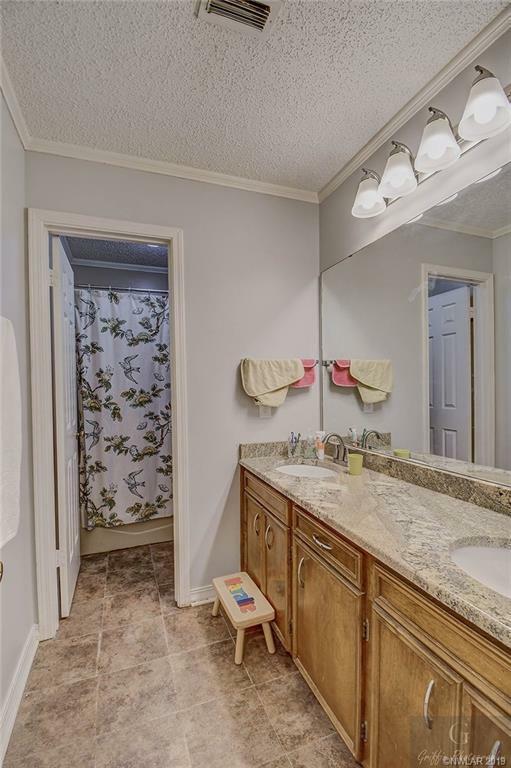 Beautiful North Bossier remodeled home with 3 bedrooms/2 baths with side entry garage on dead end street. 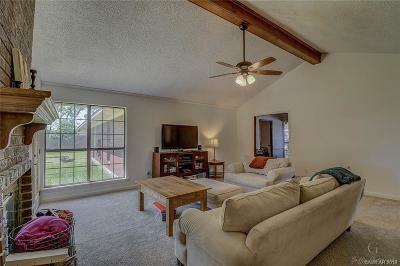 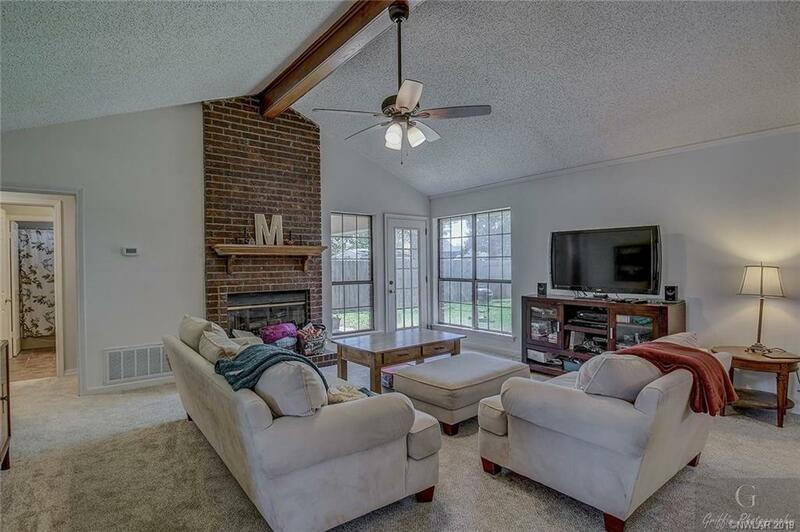 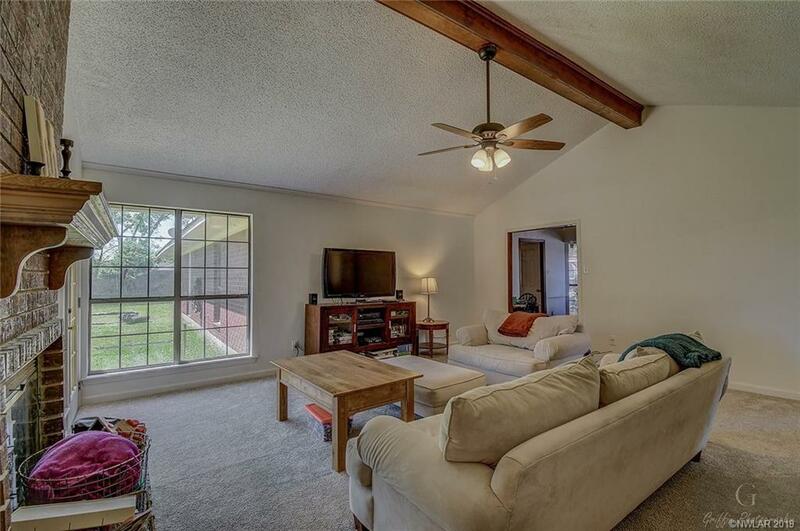 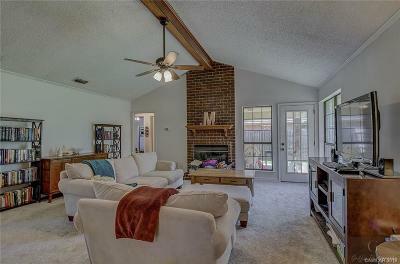 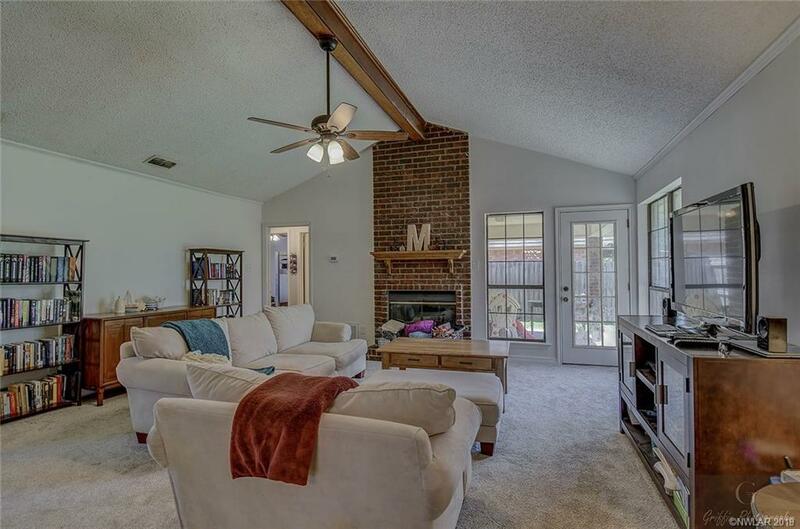 Den/living room has vaulted ceiling and wood burning fireplace. 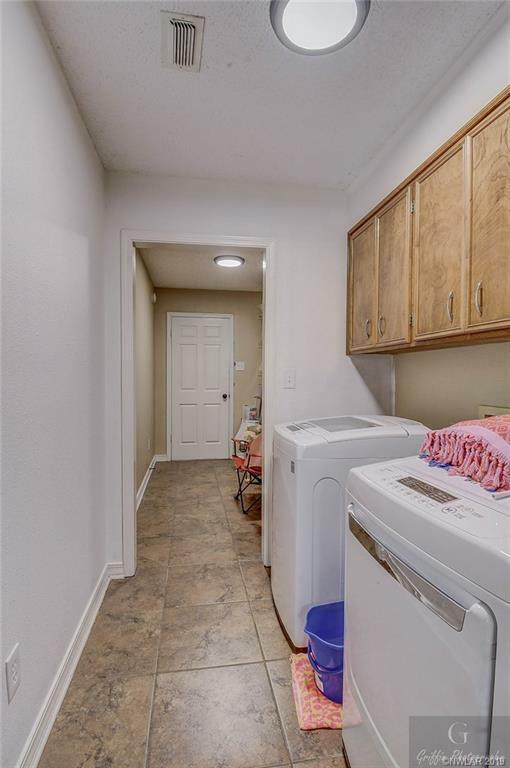 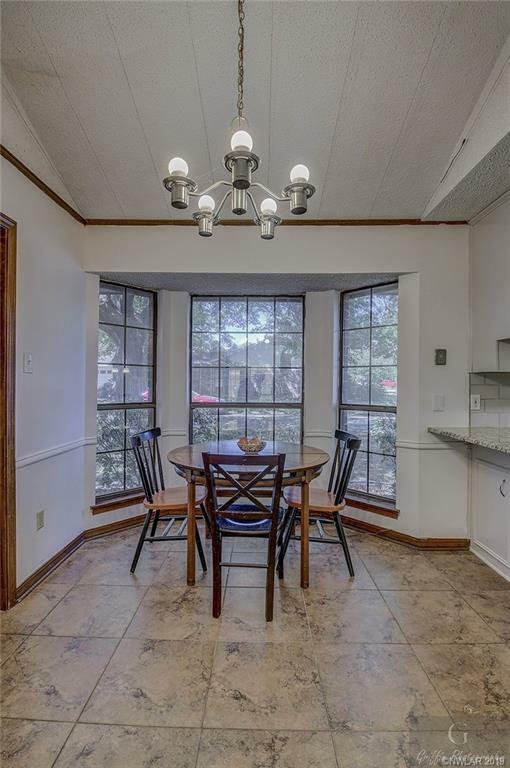 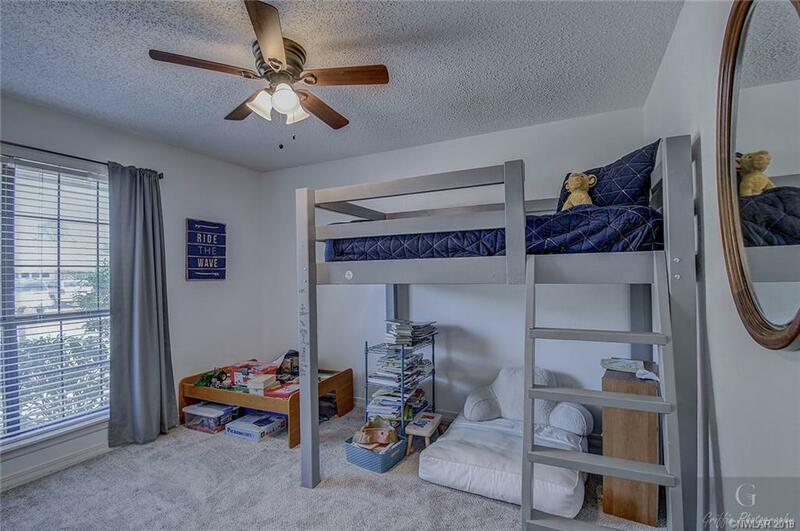 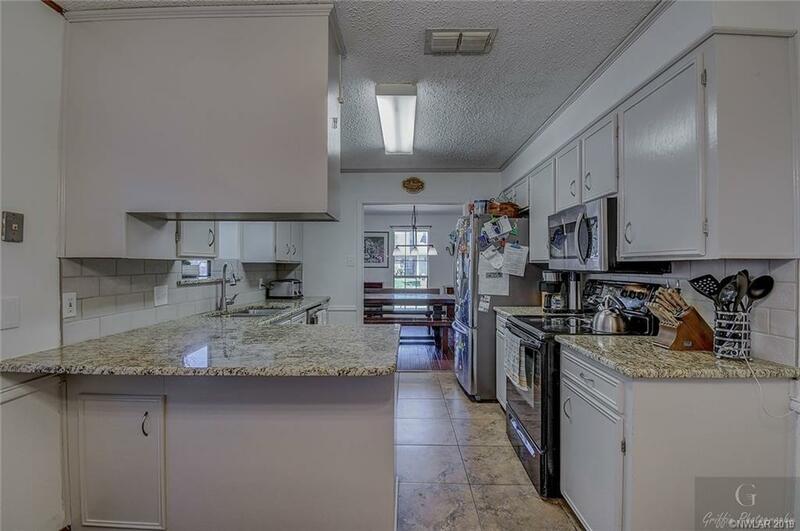 Remote master with 2 separate closets, other bedrooms are good sized, kitchen offers breakfast bar and breakfast nook with bay window. 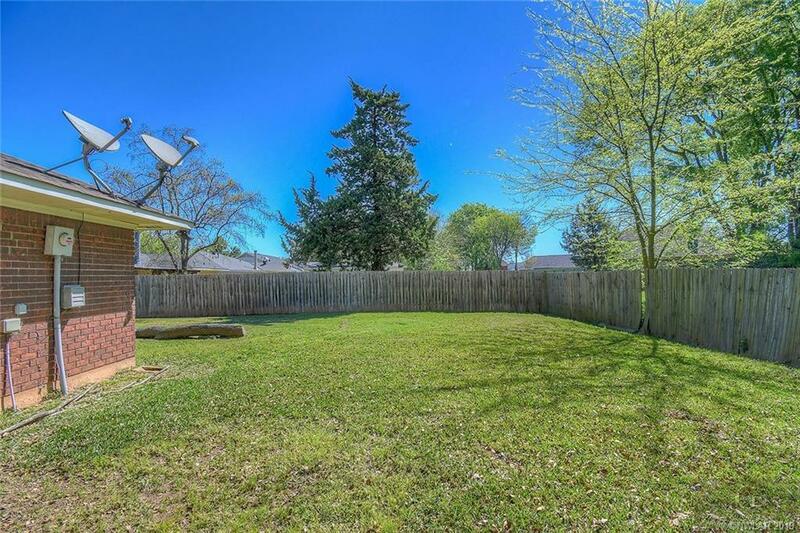 Fully fenced backyard.